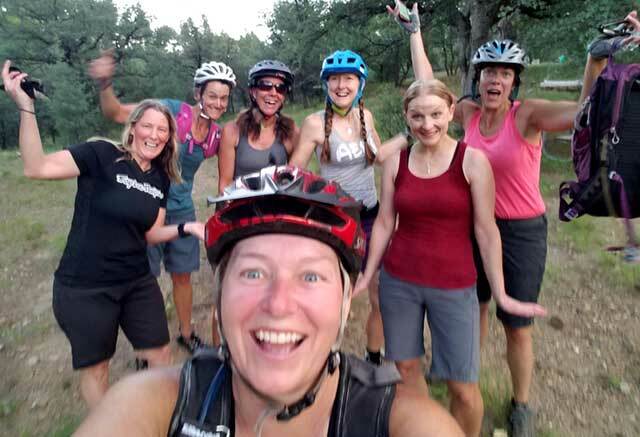 Wednesday Women’s Rides are open to ALL women. These are no drop rides and we do lots of “do overs” to encourage new riders to gain new skills. You do not have to be an expert, although we would suggest that you do have some biking experience. We usually do dinner after the ride to get to know each other better. Ride Prerequisites: Each individual must complete a liability release form, perform an equipment check on your bicycle, and disclose any medical concerns prior to participating in any PMBA group ride. Please inquire with the ride host for more information.